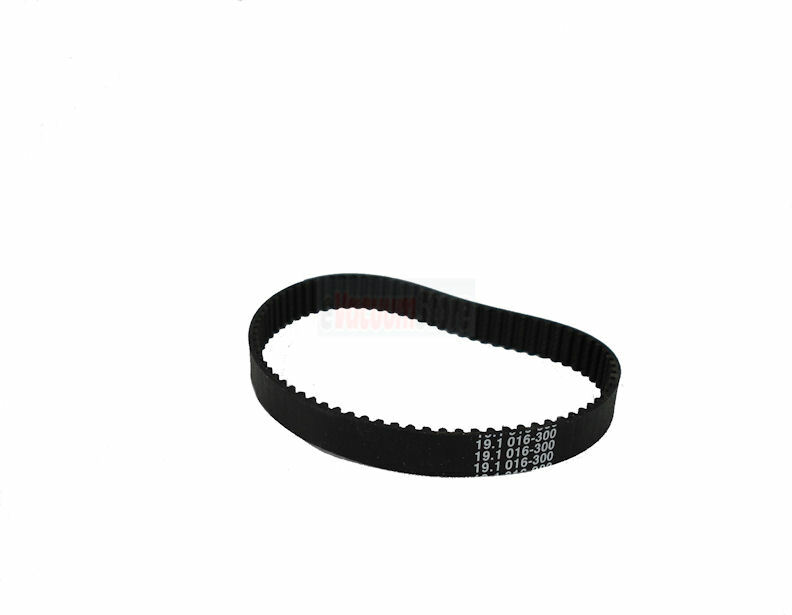 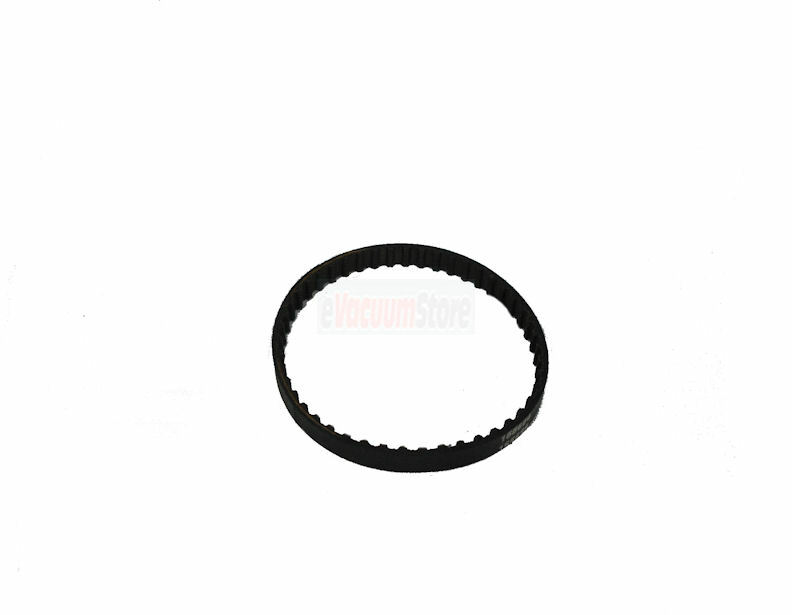 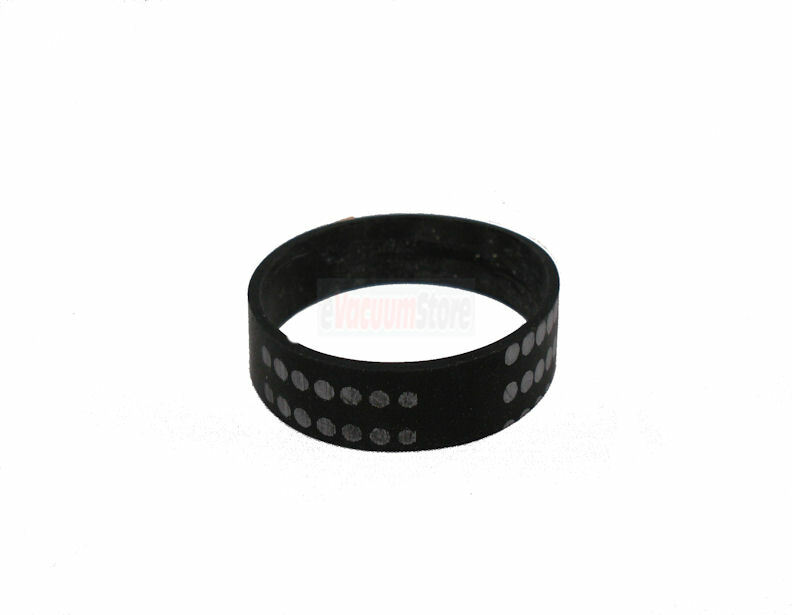 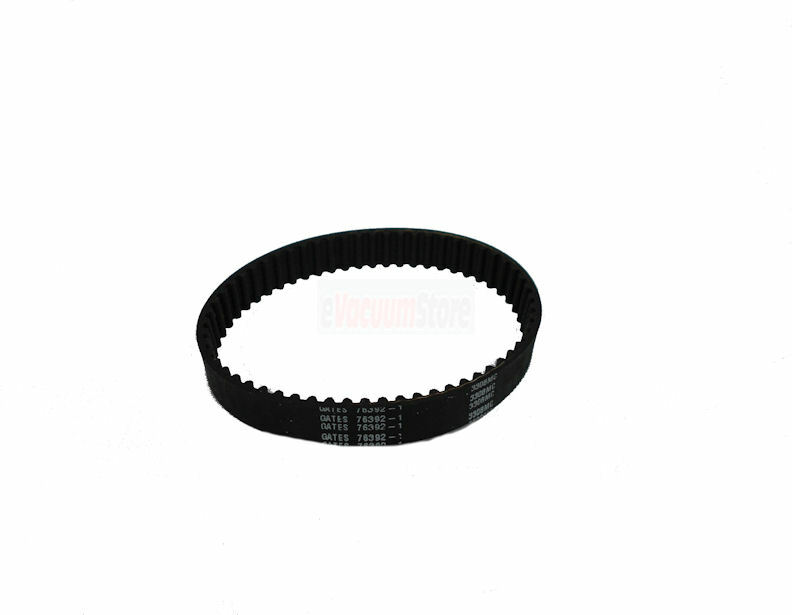 An intact belt is absolutely necessary to have a functioning and effective powerhead. 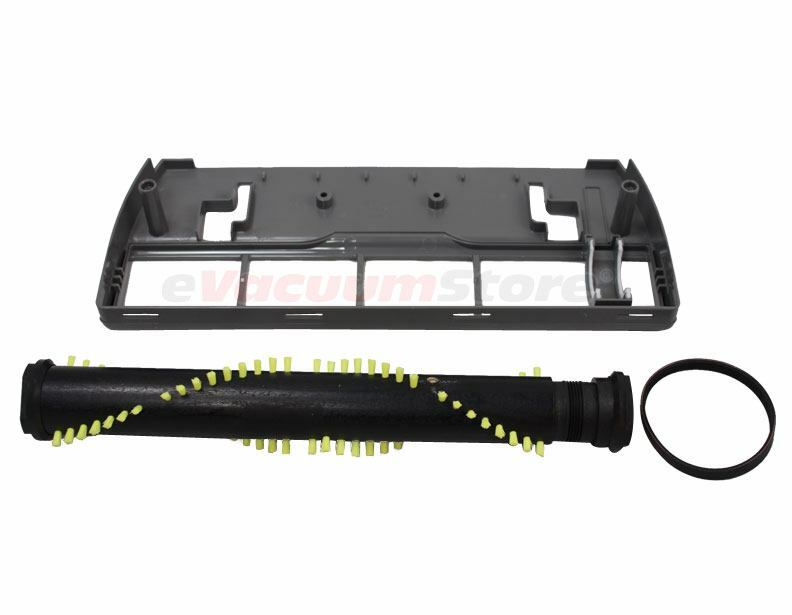 Without the belt, the agitator brush will not spin, and thus won't be able to effectively clean carpets. 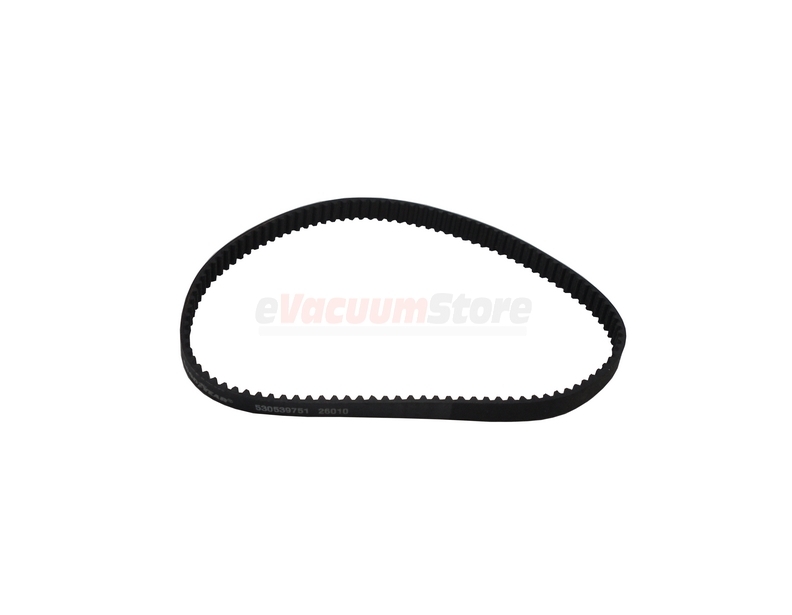 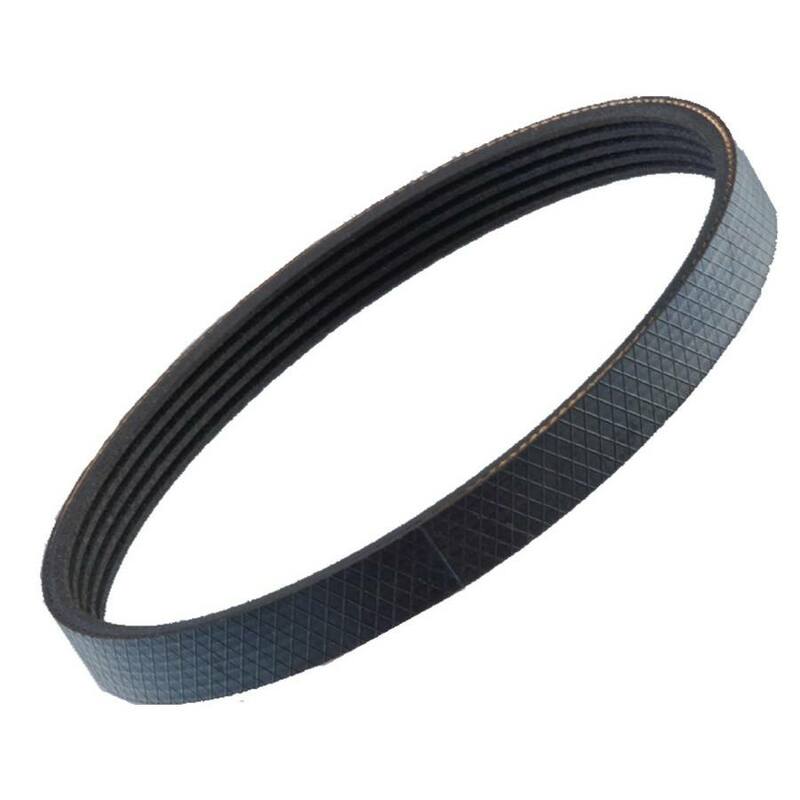 We carry a complete variety of Beam powerhead belts, for such models as: Rugmaster Plus, Imperial, Serenity, Classic II (Aero III), Advocate, Advocate w/EZChange, Serenity + w/QuickRelease, Solaire, Classic Powerbrush, & Butler. 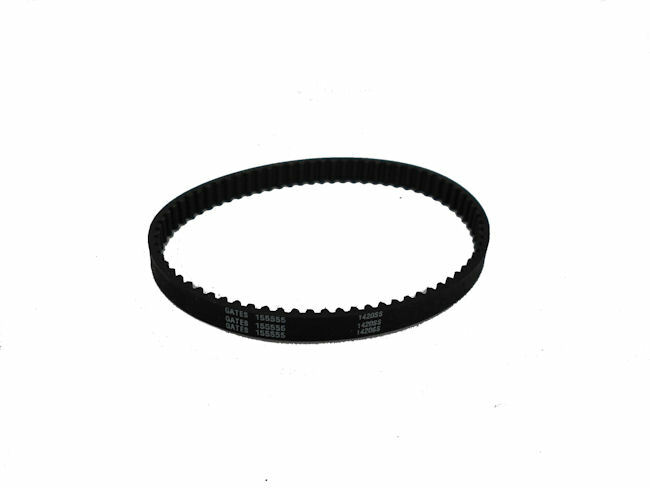 Please identify the model number of your powerhead before placing an order, as it will make it easier for you to identify the exact belt you need. 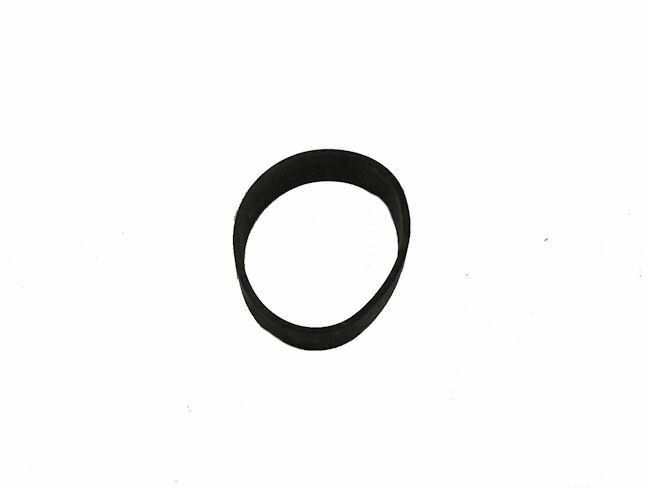 If you need assistance with an order, please give us a call today!